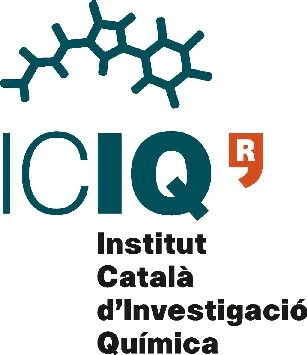 One postdoc position is available in the framework of the ERC-Starting Grant (project Bio2chem-d) awarded to Prof. Núria Lopez at the ICIQ. The project deals with the simulation of new catalytic materials to transform Biomass-derived molecules into useful building blocks for a sustainable Chemical Industry. 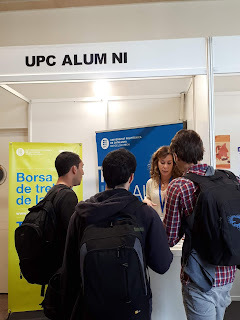 We are looking for a highly motivated, experienced researcher with EU citizenship and a PhD in Physics (Condensed Matter), Materials Science, or Chemistry (Physical or Theoretical). Familiarity with DFT and solids, experience in computational chemistry, proficiency with Linux/Unix computing environments and experience in using high-performance supercomputing facilities are required. Strong oral and written communication skills in English and the ability to publish the results of research in scientific journals iare definetely a must. S/he will be in charge of supervising PhD students and will often work independently on some of the tasks in the project. Approximate gross salary: 26,000€-28,000€/ year.